Think Pink! 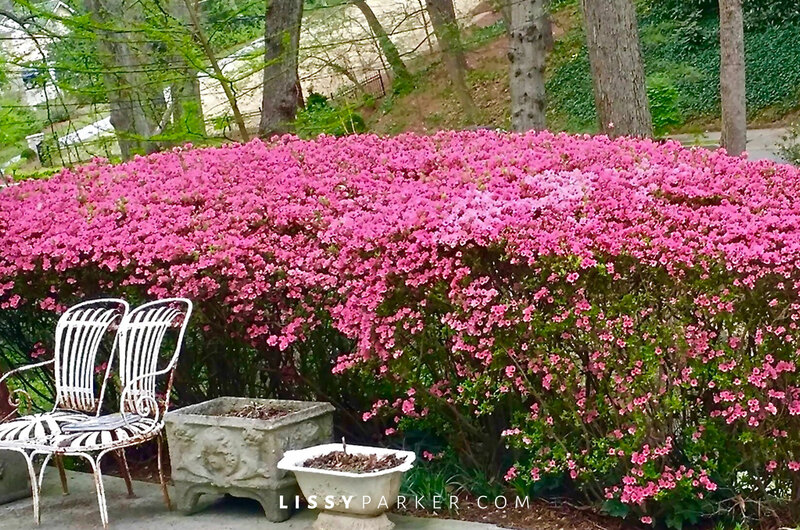 What an amazing display pink azaleas are putting on this year. These plants have graced the front drive for many years here in Atlanta. Every spring they burst into a riot of blooms and announce that the new season has begun. Have a wonderful weekend—enjoy the flowers!